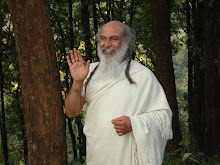 Came here from Akay's blog, such a lovely space you have going here...I loved this post on pranayama. Practising an even breath, keeping the same duration for every inhale and exhale itself takes a lot of practise and effort. To take the breath to every part of one's body is such a healing sensation...there's no better cure. Thanks for sharing.